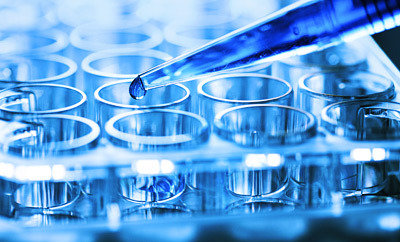 NMBio is New Mexico's BIO-affiliated trade association for biotechnology, biomedicine, and other bioscience industries. NMBio provides a collaborative forum for members that advances New Mexico’s bioscience innovation. NMBio supports New Mexico's entreprenurial community, including incubators and accelerators that help young companies thrive. NMBio supports New Mexico’s future with youth scholarships for promising science students. 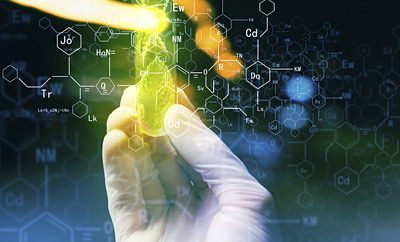 NMBio is a catalyst for bioscience industry acceleration in New Mexico, providing a forum for information exchange, developing initiatives to enhance business success and bioscience education, helping establish collaboration and serving as a voice of the industry to state, federal and local governments. 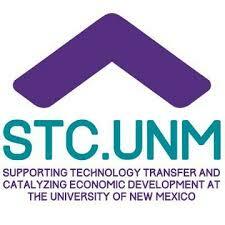 Help build New Mexico’s bioscience and biotechnology industry.